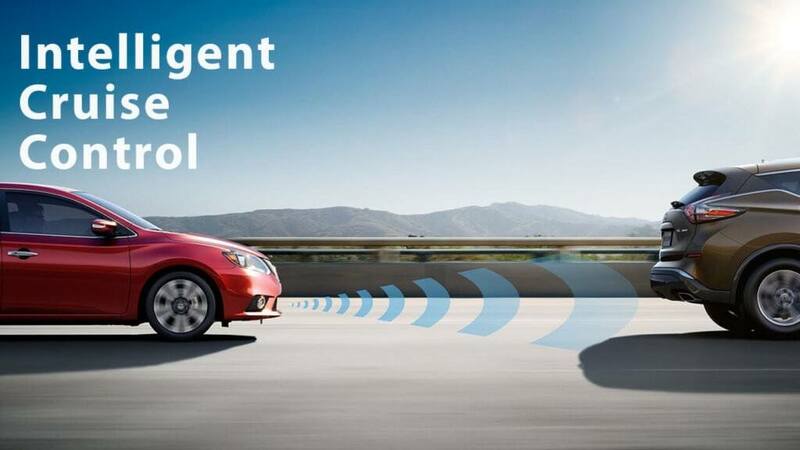 Nissan Intelligent Safety Shield® Technologies comprises a comprehensive approach to safety that guides the engineering and development of every vehicle we make. It’s our way of looking out for you and your passengers by monitoring, responding and protecting. With the new Intelligent Safety Shield Technology, you and your passengers will be safe from almost anything the road might throw your way. 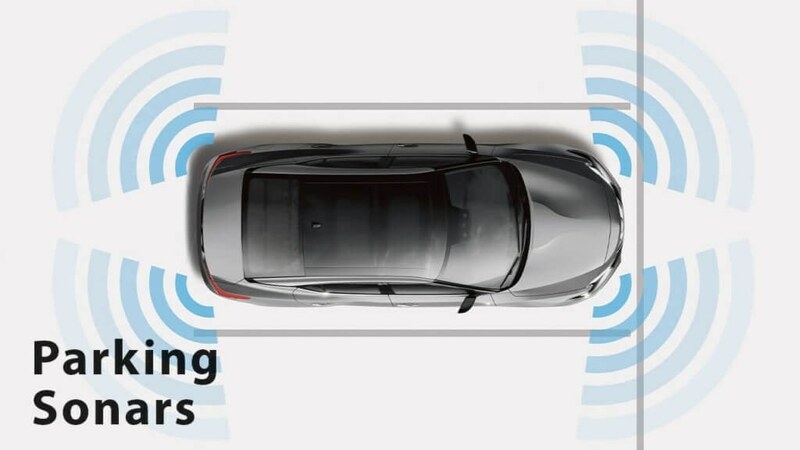 Smart technologies are designed to help monitor conditions, from a system that helps ensure you’re traveling on properly inflated tires, to an available system that monitors your steering input patterns, and alerts you that you may need a break. Whether you need to hit the brakes hard or maneuver around an unexpected obstacle, these standard technologies help you respond to a potentially harmful situation. When a collision is unavoidable, Nissan’s Zone Body construction helps absorb the impact while the advanced seat belt and air bag systems help protect passengers. 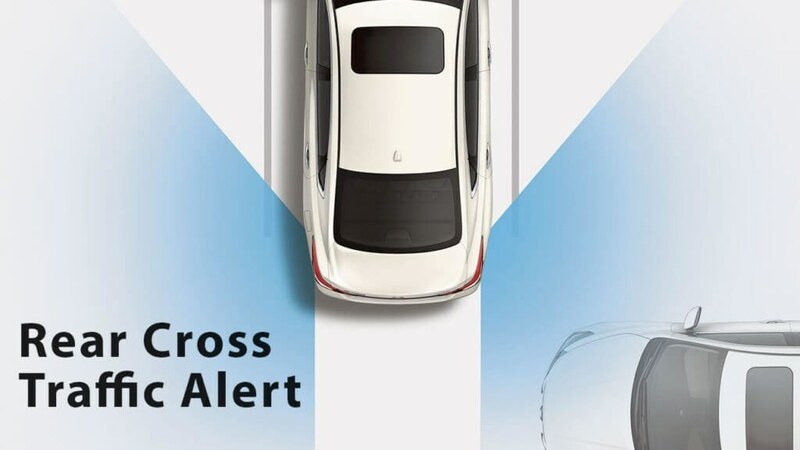 If another vehicle is detected in the blind spot area, an indicator appears in the driver’s or front passenger’s door pillar and on the Advanced Drive-Assist® Display. Put your turn signal on, and the indicator flashes with a warning chime to alert you. Only available on select Nissan models. An American Automobile Association study estimates that an average of 328,000 automobile accidents can be attributed to fatigued driving every year on American roads. * That’s why we developed the Driver Attention Alert system, or DAA. This forward-thinking technology works by monitoring your steering patterns. Should the system detect any unusual steering activity, it will alert you audibly with a chime, and visually by lighting a coffee cup icon on your display, letting you know it may be time for a break.Only available on select Nissan models. Unlike traditional systems that only maintain a set speed, Intelligent Cruise Control also helps keep an adjustable set distance between you and the car in front. As traffic slows down or speeds up, ICC responds accordingly. Only available on select Nissan models. 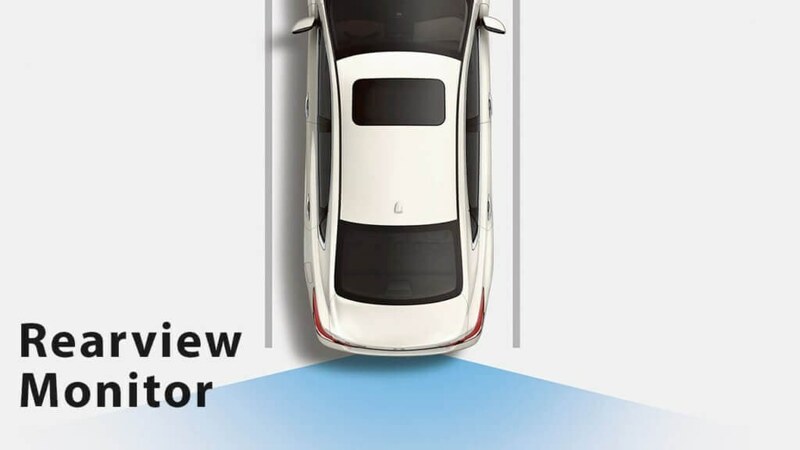 The Front and Rear Sonar System * beeps when it detects objects near the bumper while backing up, and increases in frequency the closer you get to help you maneuver in tight spaces. Only available on select Nissan models. In traffic, it only takes a moment to get caught off guard in a potentially dangerous situation. How about a little help? 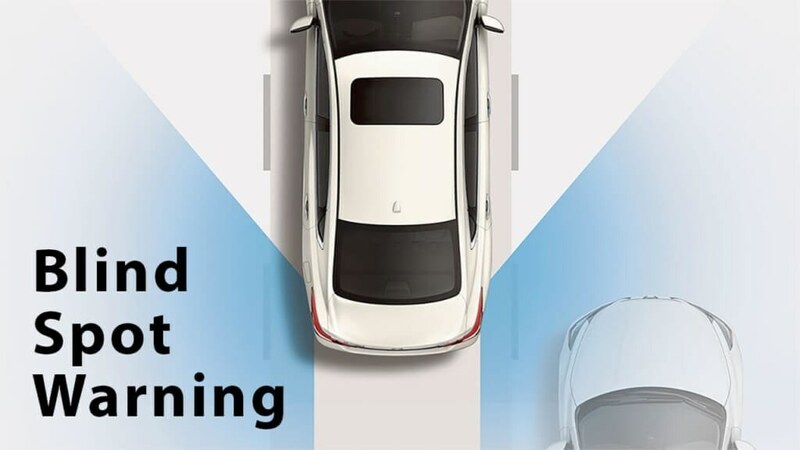 With this technology, a radar sensor on the front of your Nissan constantly monitors not just one vehicle ahead in your lane, but two. When the system detects sudden deceleration two vehicles ahead, it gives you an audible warning and a visual signal on the instrument panel. So you get a heads up, even if you can’t see what’s slowing you down. Only available on select Nissan models. Parallel parking made easy. Giving you a view of what’s directly behind you, the RearView Monitor makes backing up an easier task. Green, yellow, and red indicators also help you gauge how close you are to objects – a real help in tight spaces. Only available on select Nissan models. 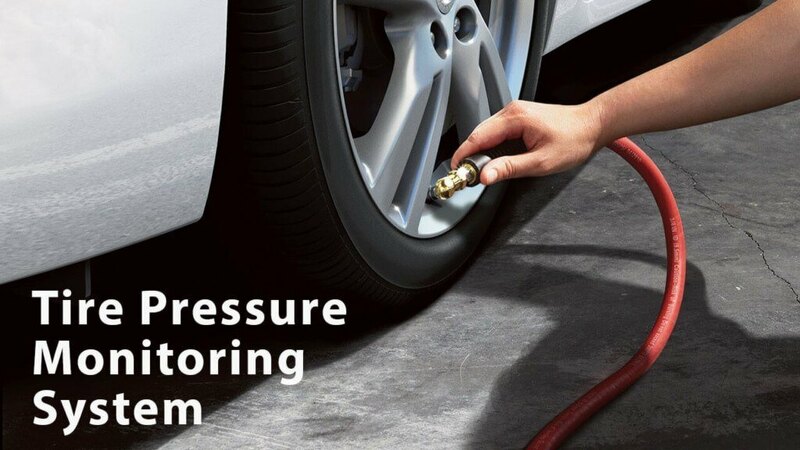 TPMS monitors tires for low inflation pressure, which can shorten tire life and reduce the load-carrying capabilities of the vehicle. Using an icon on the dash, the system lets you know when tire pressure is low. As you fill your tires, the available Easy-Fill Tire Alert flashes the car’s lights and sounds a friendly beep of the horn when they have enough air. Standard on all Nissan models. 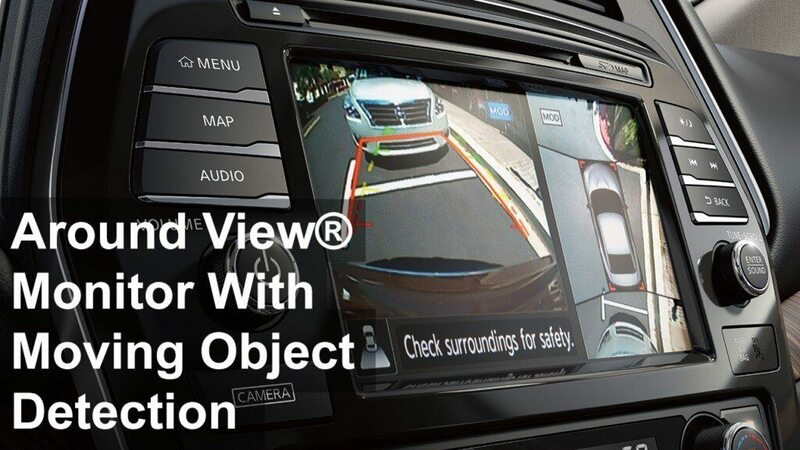 Around View® Monitor uses four cameras to give you a virtual composite 360° bird’s-eye view of your vehicle, with selectable split-screen close-ups of the front, rear, and curbside views. And since all obstacles aren’t stationary, the available Moving Object Detection system can warn you about moving objects detected in your vicinity. Only available on select Nissan models. 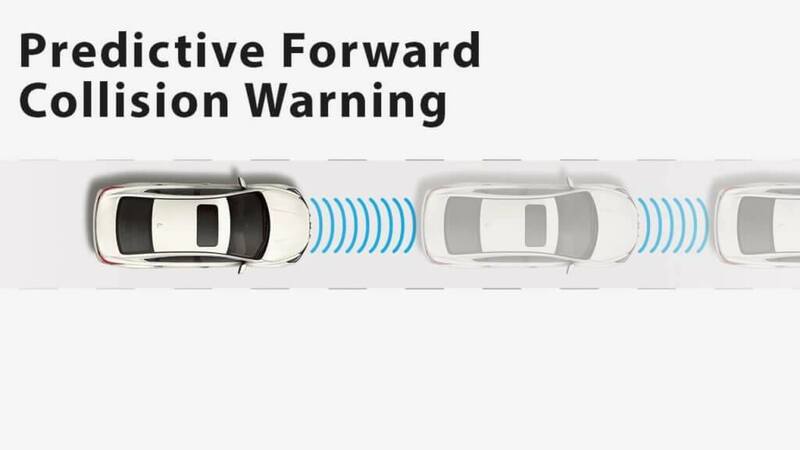 Using radar technology to keep an eye on your speed and proximity to the vehicle ahead of you, Automatic Emergency Braking (previously known as Forward Emergency Braking) gives you audible and visual display warnings to help you reduce your speed, if necessary. It can also apply braking if you fail to respond to help you avoid a collision. If a collision is unavoidable, this feature will engage the brakes to help reduce speed of impact and reduce the severity of a collision. Only available on select Nissan models. Our intuitive responsive technology is standard on all models. Helps you maintain your steered path. Helps you maintain steering control around obstacles while braking heavily. Sends extra force to the rear brakes when you have the additional weight of passengers or cargo in the back. Helps apply maximum braking force if it detects hard braking and senses you are in an emergency situation. Dark out there? Your Nissan’s headlights will turn on automatically when visibility is reduced, such as at dusk or if the weather turns dark and cloudy. When a collision is unavoidable, Nissan’s Zone Body construction helps absorb the impact while the advanced seatbelt and airbag systems help protect passengers. Midway Nissan has many cars equipped with Nissan’s Safety Shield Technologies, protecting you and your family with safe cars in Scarborough. his system includes dual-stage supplemental front air bags with seat belt sensors and an occupant-classification sensor. The inflation rate of these dual-stage air bags adjusts depending on crash severity and seat belt usage. This feature is standard on all Nissan models. Find your new Nissan at Midway Nissan! Roof-mounted curtain side-impact supplemental air bags help provide head protection for both rows of outboard occupants. STANDARD ON ALL NISSAN MODELS. Your new Nissan can be found on our lot. Drop by to see us today! LATCH is another way we’re working to keep children safe. The system lets you secure LATCH-compatible child restraints without having to use seat belts or a locking clip. This feature is standard on all Nissan Models. Shop our new vehicle inventory, or our used vehicle inventory to find your next Nissan! Happy Easter! We are closed Friday, April 19th for Good Friday.